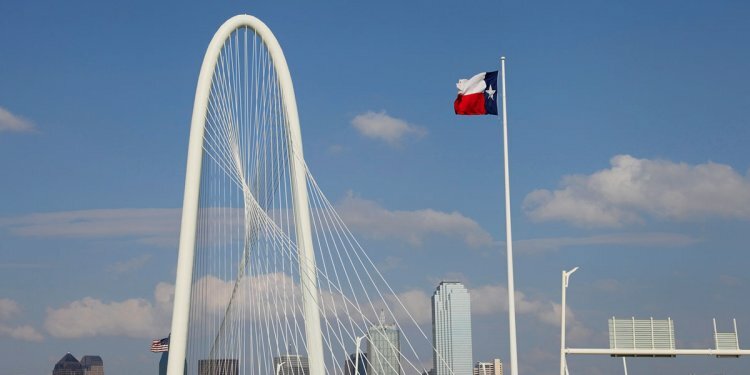 Dallas is increasing in popularity everyday for individuals and familieslooking for warm temperatures, a strong job market and an accessible but growing real estate market. The median age of Dallas residents is 33 years old and the median income is $41, 796, while the median age of Dallas homebuyers is 47 years old. The number of homes for sale in 2015 in Dallas was 2, 731, which represents a slight dip from 2014, when there were 3, 092 homes on the market. Although inventory is dropping, average list price rose between 2014 and 2015, solidifying the 28.23 percent year-over-year growth for the Dallas real estate market. Given Dallas' magnitude, the options for residents to get out and experience local culture are limitless. Trulia ranks Dallas a 6 out of 6 for active lifestyles, arts, nightlife and restaurants and cafes. For crime, Dallas ranks a 5 out of 6, a grade comparable to most other cities of it's size and status. With a historically friendly atmosphere, the world's largest farmers market, an eclectic restaurant scene and a bustling fashion, music and entertainment scene, future Dallas homebuyers are receiving more than a solid real estate investment.